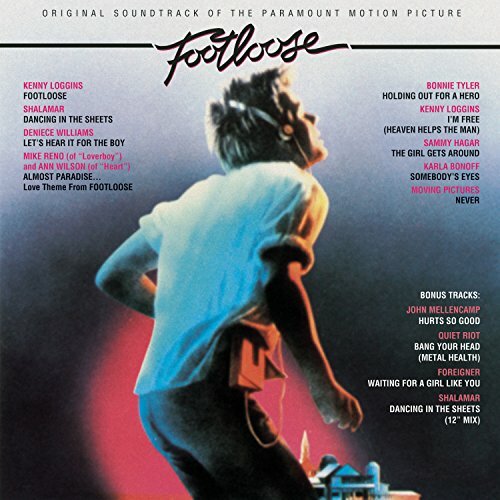 The first image on the page is for Various Artists - Footloose (1984 Film), followed by the original. Also check out the most recent parody covers submitted to the site. Strictland for Govenor! Vote YES on Issue 3! And Taft must be ridiculed to the extreme after this term!